Have you climbed before, indoors or outdoors? Have you got the "Green Card " certificate allowing you to belay on Stockholms Indoor Climbing Walls? 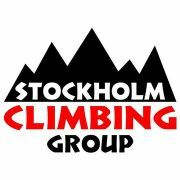 This is a group for everyone interested in climbing in and around Stockholm, indoors on the six climbing walls, and outdoors on the many crags around Stockholm. Both boulders and "rope climbers" are wellcome. You do not need any previous climbing experience to join the group, but most organised events will require climbing experience, especially the outdoor events. The main purpose of the group is networking. It is not suited for learning how to climb. If you do not have any previous climbing experience you are strongly recommended to take a beginners course for indoor climbing offered by all climbing walls in Stockholm. There will however also be some events open for beginners who want to try indoor climbing but these events do not replace a climbing course. If you have previous indoor climbing experience from elsewhere than Stockholm, then you can examine for the green card certificate without attending any beginners course. Just contact any of the walls and tell them that you want to examine. The green card is a required belay certificate for indoor climbing and it is required for insurance reasons. You need to answer a few questions about your climbing experience . For planning of events it is of value to know about members climbing experience. All indoor events are open for green card holders. You also need to provide a photo of yourself so that we can recognise each other when we meet at any of the indoor walls or at the agreed meeting point for outdoor rock climbing. Staffan, Michal and Tomasz . 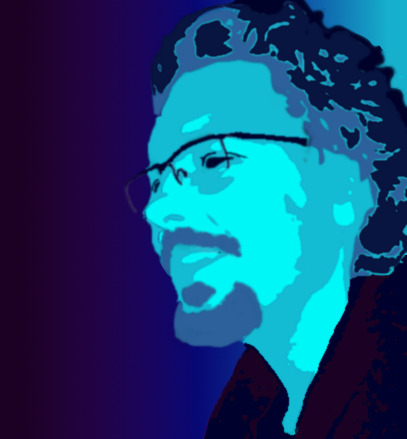 Group Organisers.